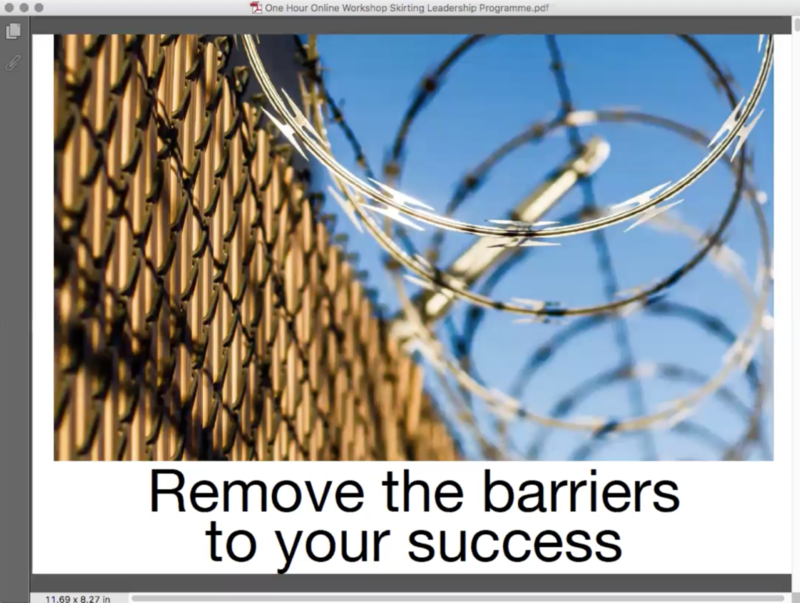 Thanks for attending the Skirting leadership Webinar “Remove the Barriers to your Success”. Click on the image below to access the recording. This recording will be available until COB Monday 28th August, 2017.